MEDFORD, Ore. — NBC5 News first told you about Rogue Retreat and Access teaming up to create a “year-round” shelter for the homeless last month. Tuesday, they say plans are still in the works despite drawing some criticism from the community. 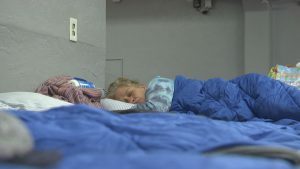 With the cold weather gone and many shelters in the area officially closed, the new shelter would be the first not to require people who stay be sober. Their hope is that if they keep people off the streets longer, it gives people more time to figure out how to get back on their feet. But the executive director of Rogue Retreat, Chad McComas, says some people in the community have voiced their concerns fearing the shelter may lead to more crime and the visibility of homelessness. McComas says the new shelter will have 50 beds and be located somewhere in Medford. He’s hoping it opens early October, just in time for the winter season. 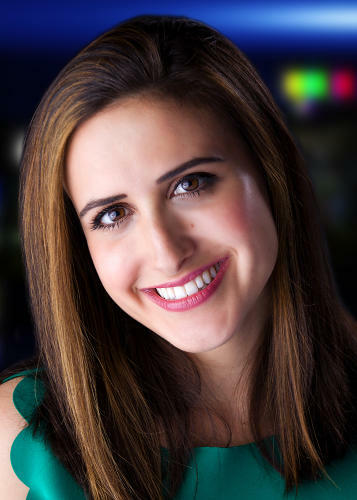 Amanda Rose is a multimedia journalist for NBC5 News. Amanda graduated from Columbia University earning a Master’s degree in Journalism. She also received a Bachelor’s degree in English with a specialization in literature from the University of British Columbia. She’s a Los Angeles native, but is thrilled to return to the beautiful Pacific Northwest and is passionate about reporting on the criminal justice system.